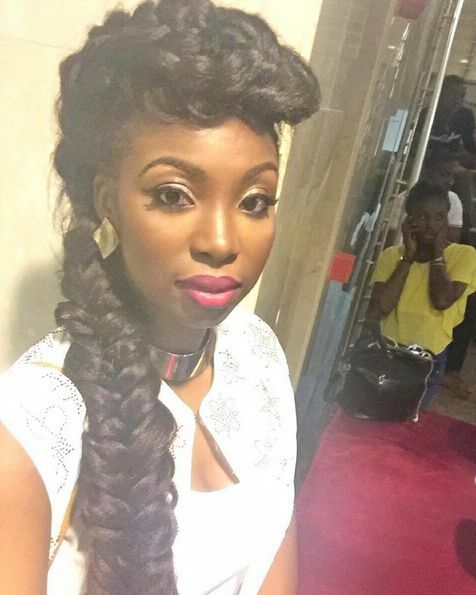 BN Beauty: Get This Look – Bolanle Olukanni’s Fabulous Jumbo Braided Hawk! 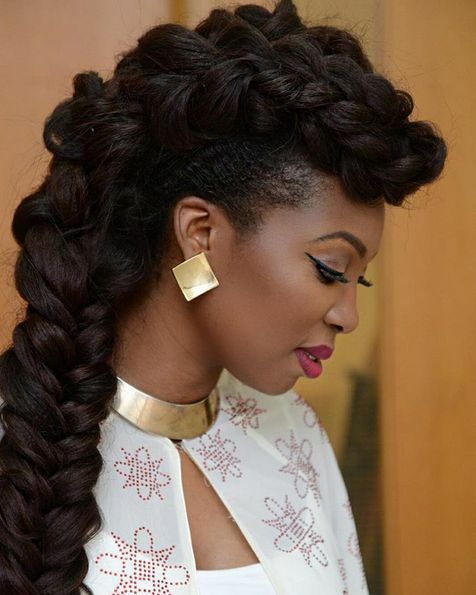 BN Beauty: Get This Look - Bolanle Olukanni's Fabulous Jumbo Braided Hawk! There’s nothing like a fabulous hairstyle to make you the talk of the town. TV star, Bolanle Olukanni is one celeb we constantly have our eye on – she’s securing her place as one of the ladies to watch on the red carpet, gives us amazing hair & makeup inspiration and is a joy to watch on the TV screen. 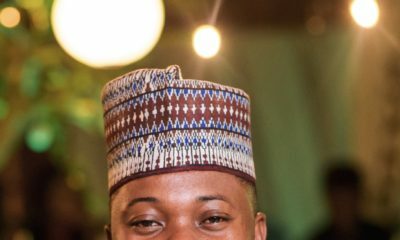 Today, we look to Bolanle for some more inspiration in the world of hair. A while ago she rocked this fabulous jumbo braid hawk created by Talasa HQ for Yemi Alade‘s Bland2Glam collection collaboration launch. 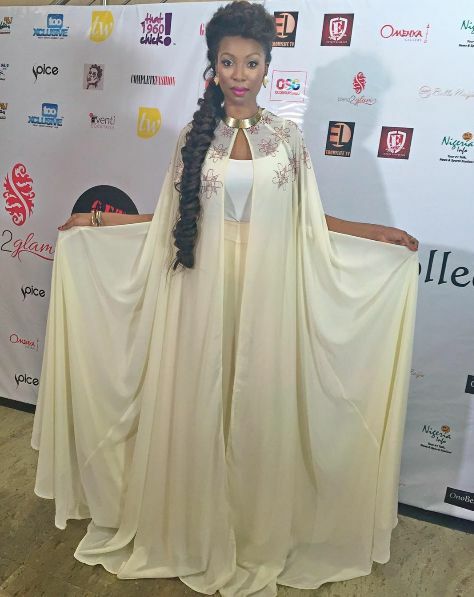 Going with the theme of the night – ‘Capes’, she looked afro-chic in a flowing outfit by House of Kaya and her killer braid. 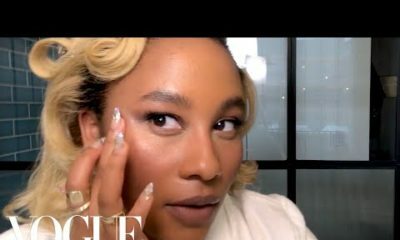 So here’s how you can get this look too! Watch and learn from MariaAntoinette as she recreates the hairstyle. The Hair style is Different and Weird….Good for a SuperStar……Guess she is one.- I like her face,she looks simple and nice – u’ll never know she is creative…but her style says it all.She got her own style.She is a Style Queen to me. Get this look? No thank you! 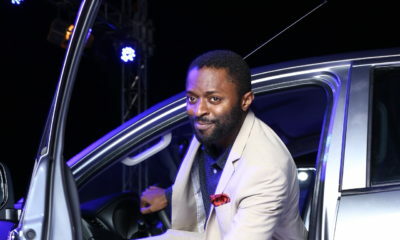 BELLA NAIJA, ARE YOU GUYS SERIOUS? I don’t want the look. Thanks.